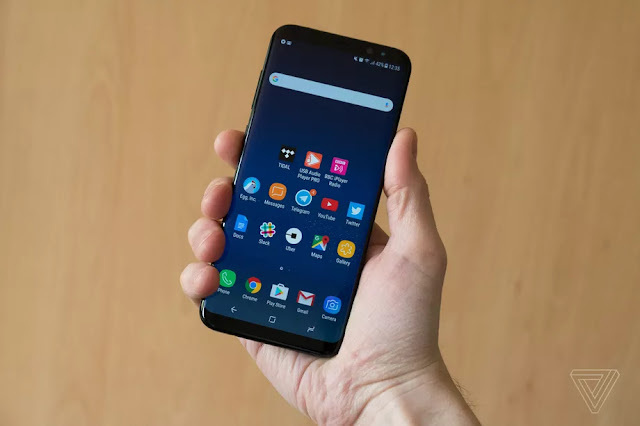 Google Play Music became the default music player on the Galaxy S8 when it launched back in April. Now the service has launched a device-exclusive feature for the flagship Android smartphone. 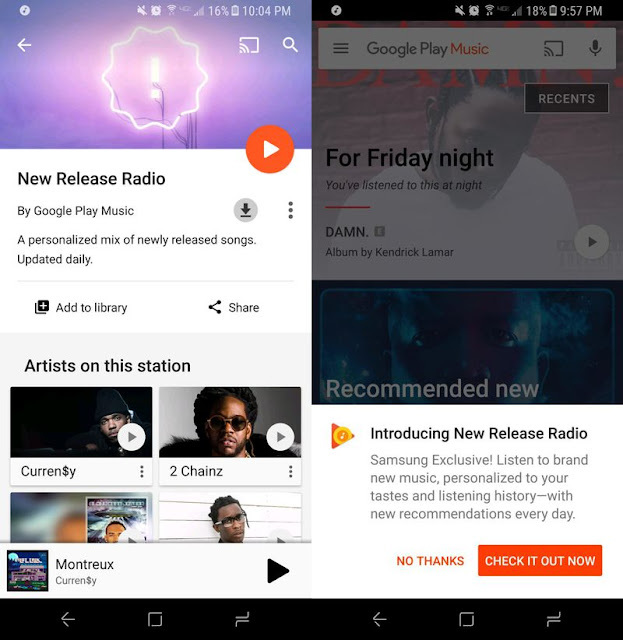 According to Android Authority, Google has launched New Release Radio — a feature similar to Spotify’s Release Radar — for the Galaxy S8 and S8 Plus. New Release Radio will show you a personalized mix of new music updated on a daily basis.